It's been a while before we could finally find something new from Ricky Martin. Despite some shocking revelation years ago, his talent never still diminishes. Are you coming? That is Ricky Martin's call if you are interest to jam with him in his upcoming album. Come With Me is the lead single from his upcoming fourth English-language studio album. The single has receive some positive reviews from critics for his usual disco-beat music. The music video has just been released recently, showing how Ricky Martin has never been tarnished by time. 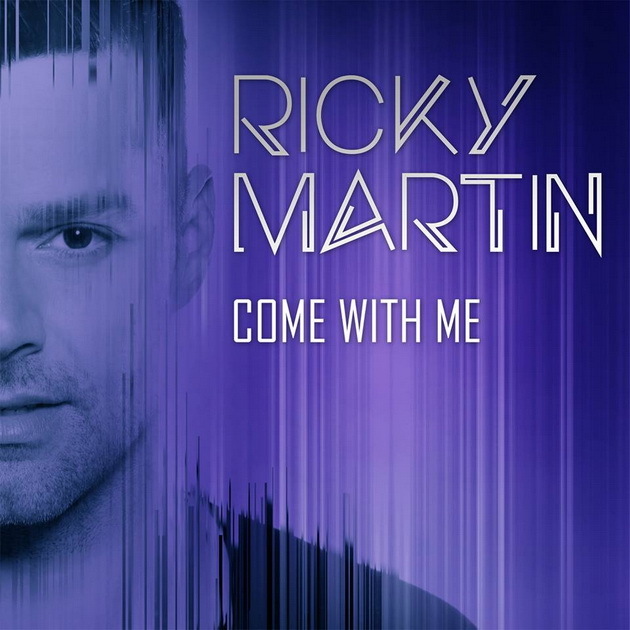 Watch the music video of Come With Me by Ricky Martin. And here is the Spanish version. Come With Me was produced by Anthony Egizii and David Musumeci of DNA Songs and IIan Kidron of The Potbelleez. The song premiered on June 13, 2013 during the The Kyle and Jackie O Show and was digitally released a day after. On June 17, 2013, Ricky Martin performed the song in the grand finale of The Voice in Australia where he was one of the four coaches. No further information has been released regarding the album, but if all the music are these good then we don't have to be skeptical anymore.